Every poem is part of an ongoing cultural conversation spanning generations and geographies. 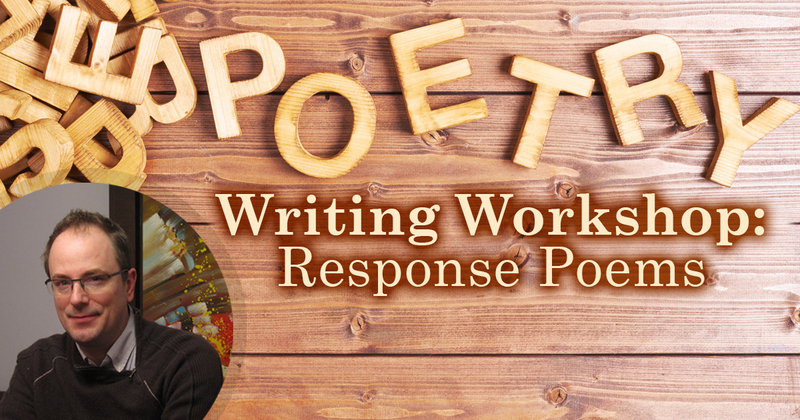 Join the conversation at a 90-minute writing workshop on response poems with Kingston Poet Laureate Jason Heroux. Bring a cherished one-page poem (printed or digital, not your own work) and a notepad or laptop. After a discussion of techniques and methods, you'll each write a poem in response to the one you brought. 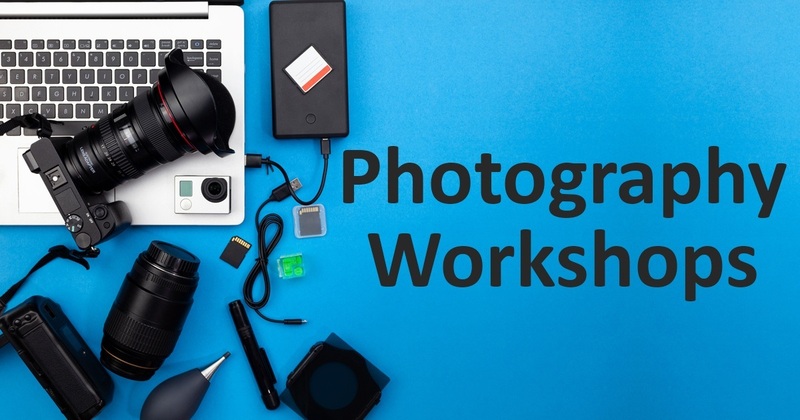 Explore new skills and techniques with your camera this month. Experts from the Kingston Photographic Club will share tips for Pet Photography, share the basics of photo editing, and lead a Photography Walk through downtown Kingston. Art photographer Mark Bergin will help you take your photos from average to great, whether you use a high quality DSLR camera or a cell phone to capture images. All of these free workshops require registration and have limited space available. Call For Submissions: KFPL Youth Shorts! Lights, action, camera! Do you see yourself as the next Deepa Mehta, Ava Duvernay, or Spike Lee? 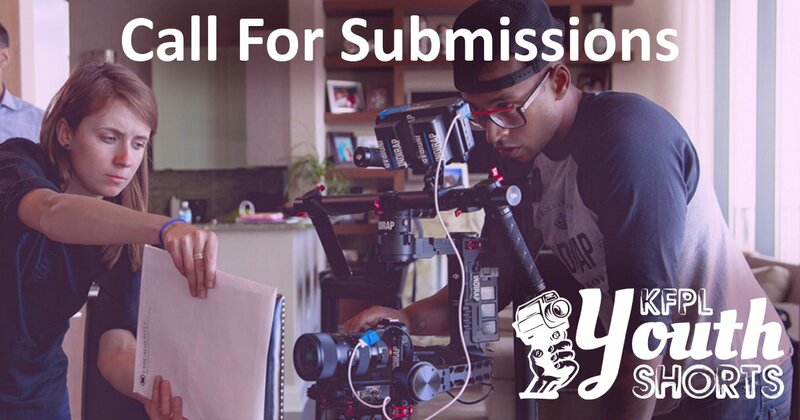 We encourage all Kingston and Frontenac Youth filmmakers to submit your best work to the THIRD annual KFPL Youth Shorts showcase during this year's Juvenis Festival on May 6. 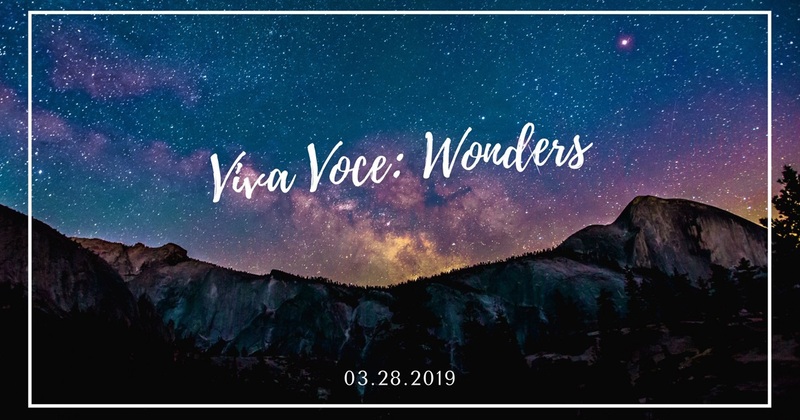 KFPL and Blue Canoe's coffehouse-style storytelling and performance showcase for youth, Viva Voce, returns to our newly opened Central branch on March 28! At this special edition of the event, you will be treated stories and songs related to the theme "Wonders" and to a preview of workshops and events at the forthcoming Juvenis Festival. 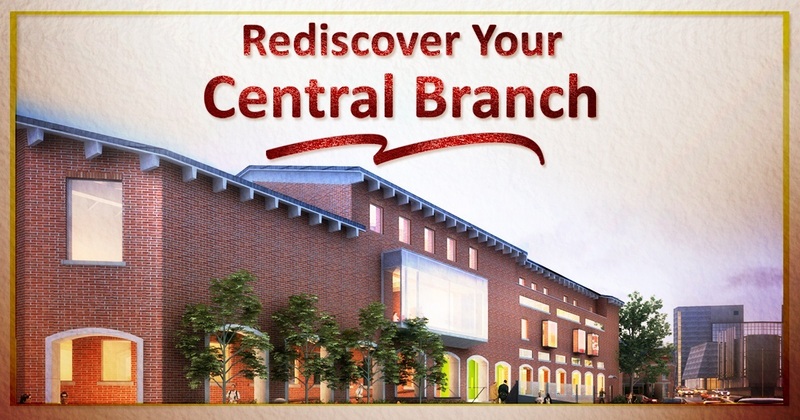 We welcome you to rediscover the Central Branch. We will be open 11 a.m. to 5 p.m., with grand re-opening celebrations from 11 a.m. to 2 p.m.. The grand re-opening event will include a ribbon-cutting ceremony, recognition of special donors, hourly storytimes, guided tours, a local history drop-in, special edition library cards and more. Free transit will be available all day, on all routes to help residents from across the city join in the celebrations thanks to Kingston Transit.